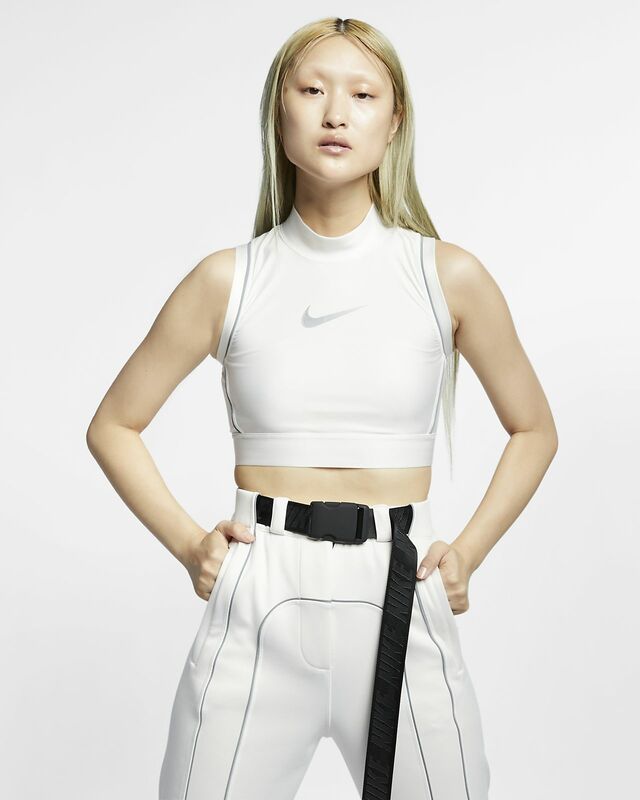 From work to the weekend, the Nike x Ambush Crop Top gears you up in soft, sweat-wicking fabric and an elastic waistband for comfort, no matter what you pursue. This perspective-shifting collaboration from Nike and Ambush draws from creative athletes and all-stars on their grind. Have your say. Be the first to review the Nike x Ambush.